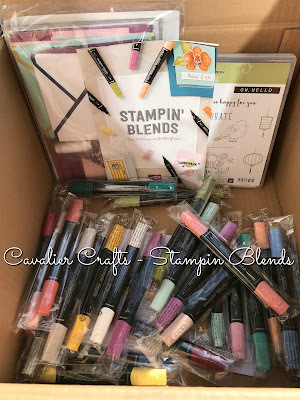 At the beginning of October, Stampin’ Up! announced to Demonstrators that we could pre-order the brand new product line of alcohol markers called Stampin' Blends. 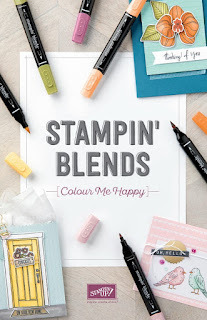 Stampin’ Blends are a Dual Tipped Marker and fully coordinate with other Stampin’ Up! products. If you have any questions, then please dont hesitate to drop me a quick email or give me a call.